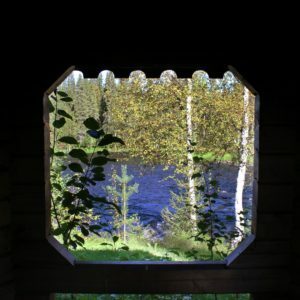 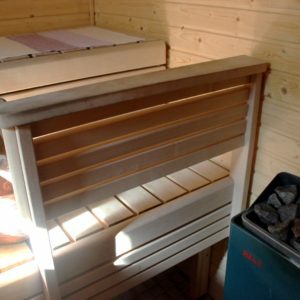 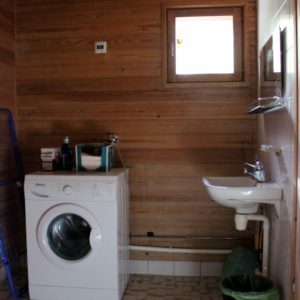 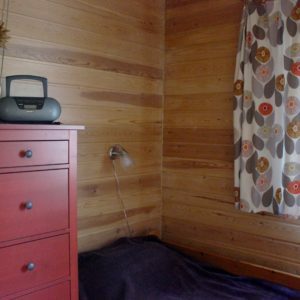 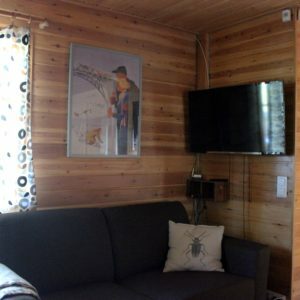 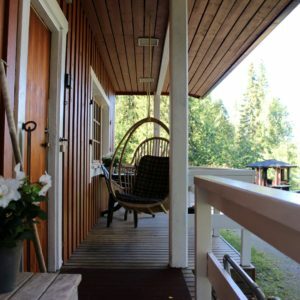 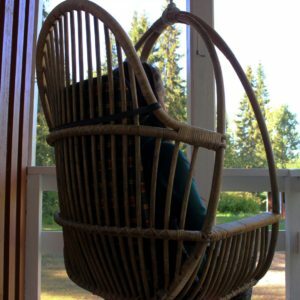 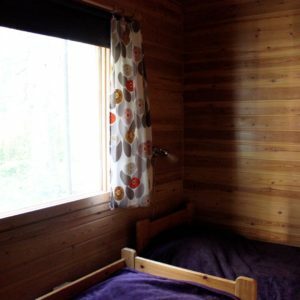 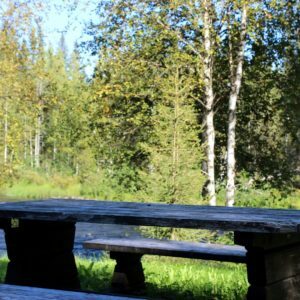 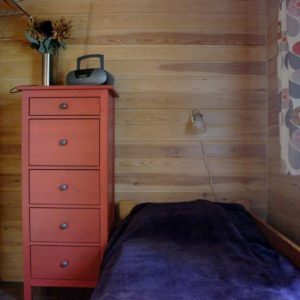 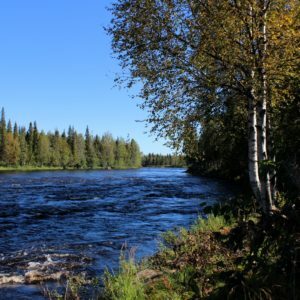 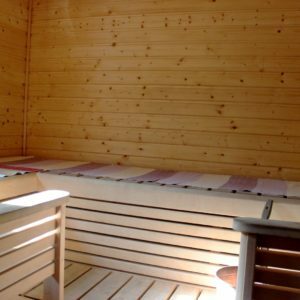 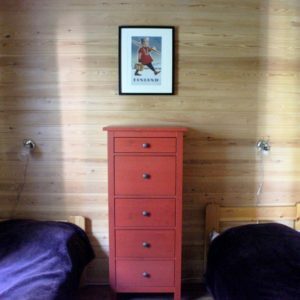 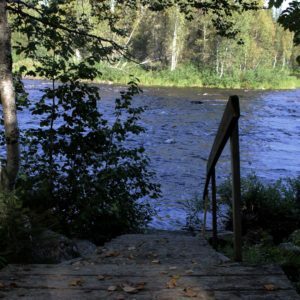 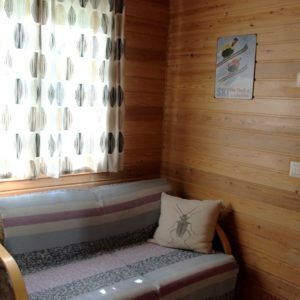 This cottage is situated by a river in a very beautiful and peaceful place in Nampa village 40 km from Rovaniemi. 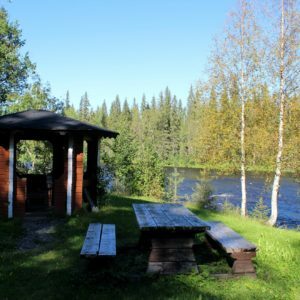 There is an easy access to road E75 from the cottage, it takes only 30 minutes to Rovaniemi. 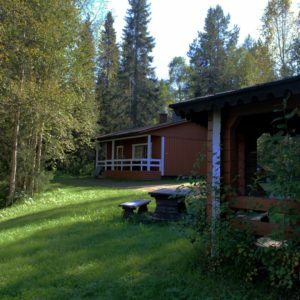 It is also only 70 km to Luosto fell resort. 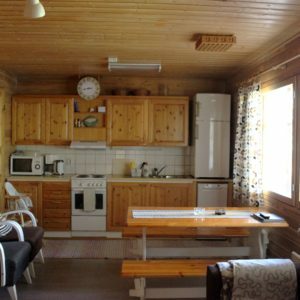 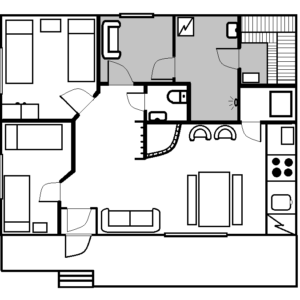 Number of guests: A maximum number of guests is limited 6 or 8 in the cottages. 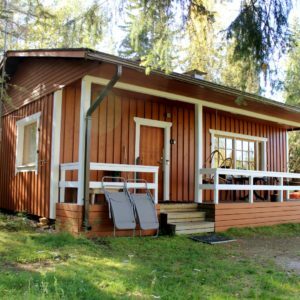 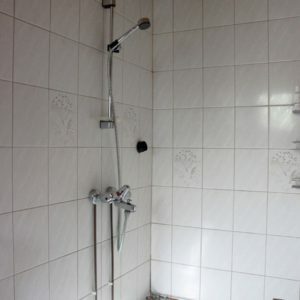 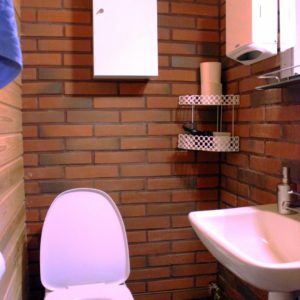 However, it is possible to accomodate a few extra guests in Kotiranta and Rantala cottages. 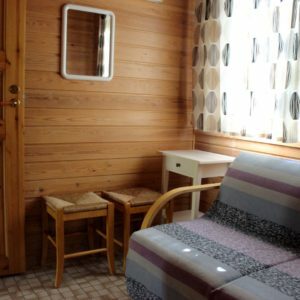 Extra fee for an extra guest is 10€/night. 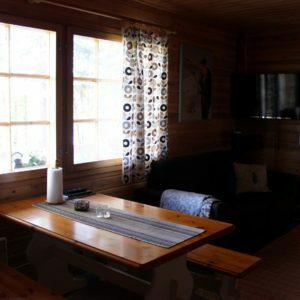 The number of guests is not allowed to be higher than is mentioned in a reservation enquiry.